Scarborough Community Chamber partners with the town to offer a free seven week concert series at Memorial Park in July and August with music spanning from the Beatles to the 80’s music. • All show times are 6:30 p.m. in Memorial Park, Sawyer Road (or Scarborough High School if it’s raining). • Concessions by Scarborough Rotary. • All shows are free and family-friendly. Each year Scarborough Community Services organize Summer and Winter Fest in Scarborough. This year’s Winter Fest will be on Friday & Saturday, February 2 & 3. Friday: 3:30 to 8:30 pm; Saturday: 10:00 am to 3:00 pm 2018 at the High School Sports Complex. For event details, please be sure to view the WinterFest Schedule of Events. Community Services offer outdoor ice rink for free skating, located at 20 Municipal Drive (next to Wentworth School). While there is no charge for skating, you may want to bring some money for hot cocoa or a hot dog at their concession stand. No rentals or skate sharpening is available. 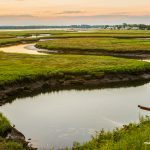 It is a scenic 65 +- mile signed bike route that starts at the Piscataqua River in Kittery and ends in South Portland, Maine. Along this route you will find many treasures: historical landmarks, breathtaking vistas, recreation spots, and great places to eat. The routes and maps are marked and geo-tagged with various points of interest—allowing users to better plan their bicycle rides and cycling trips. Their mission is to provide to the best of their abilities diverse, safe, quality, and cost-efficient services. 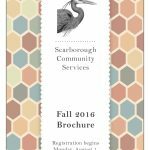 They accomplish this through communication, coordination, and education in a professional and timely manner for the Town of Scarborough. Scarborough is located on the coast of Maine just south of the City of Portland. Although Maine’s coast is primarily a rocky coastline, Scarborough is home to several sandy beaches. There are four gorgeous beaches in Scarborough: Ferry Beach, Scarborough Beach, Higgins Beach and Pine Point Beach. 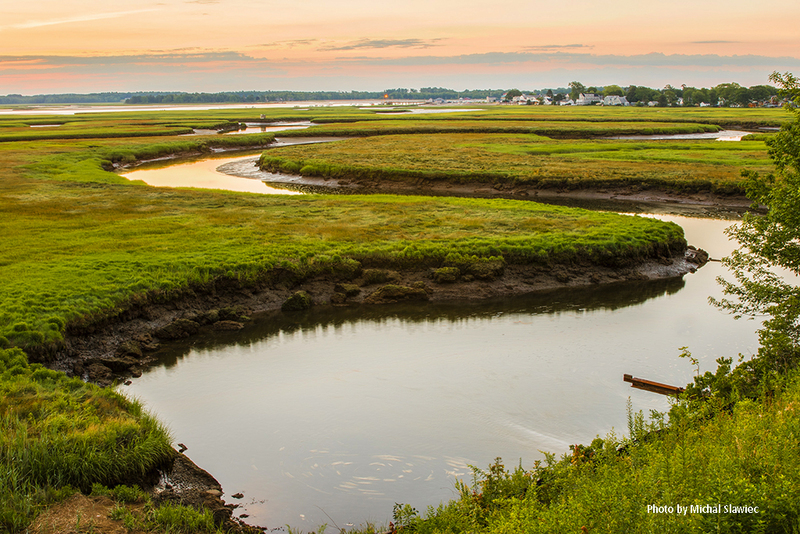 The Scarborough Marsh is a great place to explore the state’s largest salt marsh by foot or canoe. Visit Scarborough Marsh Audubon Center for more information. The center provides a variety of guided and self-guided walks, and canoe tours, as well as exhibits, a nature trail, canoe rentals and a Maine Audubon Nature Store.